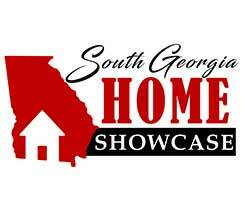 Conger LP Gas and Short & Paulk Supply will host the second annual South Georgia Home Showcase Feb. 11-12 at the UGA Tifton Campus Conference Center. 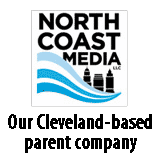 Georgia propane marketer Conger LP Gas is teaming up with a local building supply company on an event for the second time in seventh months. 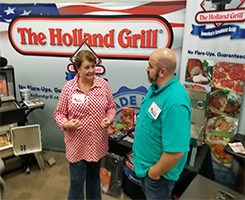 Conger LP Gas is partnering with a Georgia building supply company to host the first South Georgia Home Showcase on Feb. 12-13 at the UGA Tifton Campus Conference Center in Tifton, Georgia.